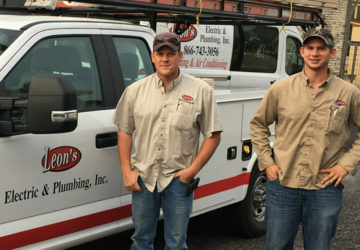 From the installation of new equipment to the repair of existing fixtures, regular maintenance, or trouble-shooting electrical issues, we can help. When things aren’t working right, we’ll get them working again, efficiently. 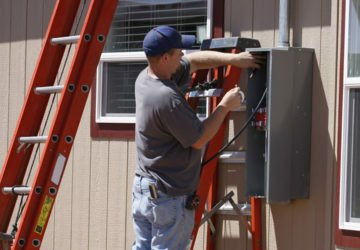 We pride ourselves in the quality and safety of the work that we do in the homes of our customers and make electric safety our primary concern. All our technicians are licensed electricians and have undergone professional training, so you can be assured that the job will be done right. You can be sure that we will take care of your home the same way you do. And because we know your time is valuable, we’ll schedule an appointment that works for you.